For over thirty years, the Doctors of Audiology at Elite Audiology have specialized in helping families overcome communication problems due to hearing loss. Formerly operating under the name of Clark Audiology, the professionals at Elite Audiology offer personalized and compassionate hearing healthcare. Service is at the heart of every Elite Audiology team member, and creating a positive experience is the number one priority. Dr. Chandra Grupenhof has a passion for working with patients and their families to improve communication. "Each patient's communication needs are unique and it is exciting to personalize a solution that best serves the patient and their loved ones. It makes you feel that you are truly making a difference," she remarks. 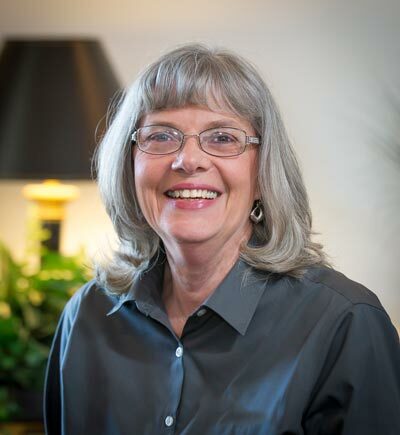 Dr. Grupenhof earned her Bachelor's degree in Speech and Hearing Sciences from The Ohio State University, where she served as the President of the National Student Speech-Language and Hearing Association. She then went on to earn her Doctoral degree in Audiology from the University of Cincinnati, where she received extensive experience in the diagnosis and treatment of hearing loss from a variety of clinical settings. In addition, Dr. Grupenhof specializes in hearing aid programming, verification methods and counseling. Providing a natural blend of a caring and helpful personality and a dedication to learning, Dr. Nolen meets and exceeds all state continuing education requirements for her profession every year. "I truly enjoy helping others to better communicate with their friends and families and recognize the value of life-long professional learning to best serve their needs," she notes. 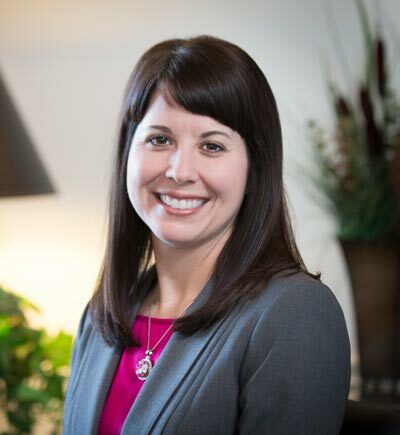 Dr. Nolen is a Board Certified Audiologist providing clinical services in the office and through our community outreach program at Mount Pleasant Retirement Village. Originally from Ashland, Kentucky, she moved to Middletown, Ohio, in 1991 to attend Miami University where her academic performance earned her placement on both the Dean's List and the President's List of outstanding students. Following graduation she obtained her Master's degree in Audiology at the University of Cincinnati graduating with a perfect 4.0 grade average. In the state of Ohio, Audiology licensure only requires a Master's degree from an accredited academic institution. However, recognizing the rapidly evolving scope of practice in audiology and the advances in both technology and hearing treatment options, Dr. Nolen voluntarily enrolled in the doctoral program in the Arizona School of Health Sciences at A.T. Still University fully completing her studies with highest marks in January 2008. Prior to joining the professional staff at Audiology Services in July, 1999, Dr. Nolen served as a clinical audiologist at a large Ear, Nose and Throat practice performing both multifaceted diagnostic work-ups as well as hearing rehabilitation intervention. She lives in Liberty Township with her husband and their two young children. 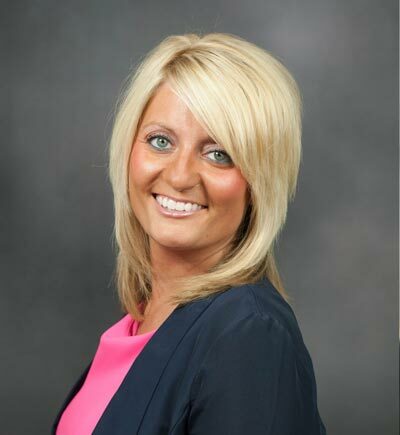 As Office Manager and Billing Specialist, Mary Turner tackles the everyday needs of a busy office with a smile. Her number one priority is to serve others, and this shows in the way she treats each person she meets. Mary brings years of experience in office management and billing to the practice and provides a familiar and friendly face.